Our goal is to innovate new coating solutions by improving on existing technology, with an eye to explore new ways of doing things. 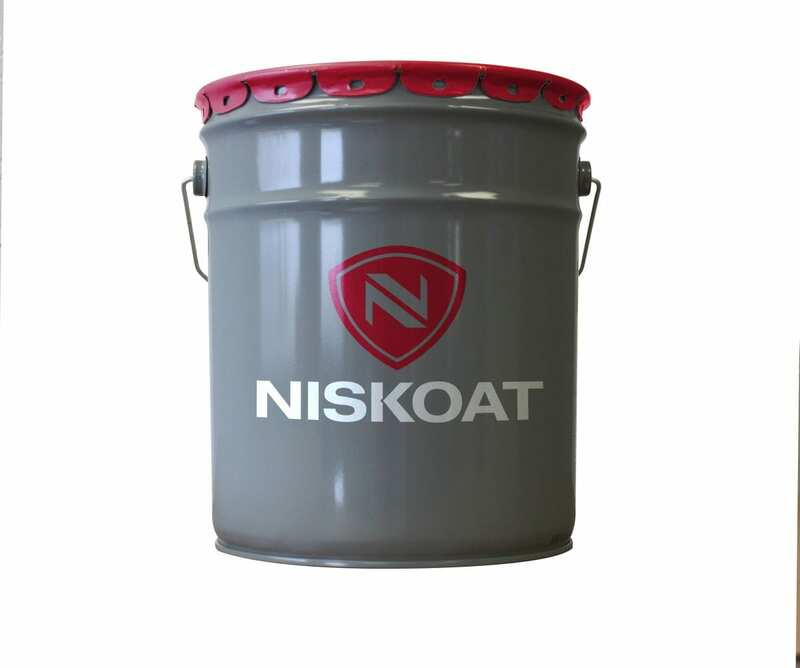 Creating high performance, engineered coating systems means durability, appearance, and value are all incorporated into Niskoat paints. We pride ourselves on our ability to bring novel ideas and unique solutions to the coating industry and welcome your input into what we should do next to make your project go more smoothly. With our many years of experience in and around the coatings industry, Niskoat has developed a strong insistence on providing high level customer service at all times. Being in Alberta's oil and gas region, we have worked to provide on-demand solutions, unique services, and customized products for our drilling, transportation, and processing customers. By working with premium materials, professional vendors, and experienced technicians, Niskoat products satisfy our value proposition to our customers. We push for better coatings, with exceptional performance and ease of use, which means we provide superior solutions while delivering cost-effective coating systems to you. In this business we know it can be difficult to convince applicators and project managers to accept a new option. 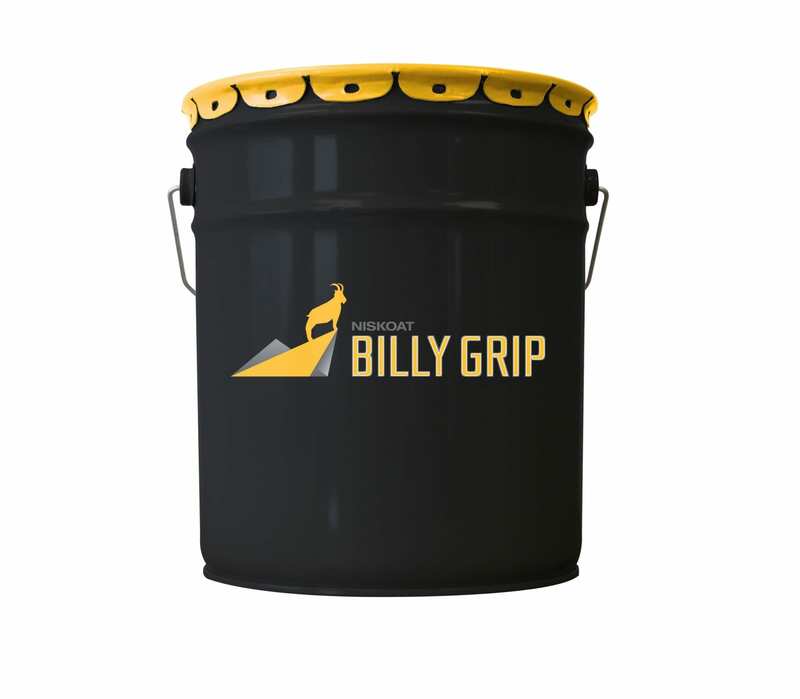 Our solution for this counter-intuitive, industry position is to to build products with our customers, actively incorporating feedback and recommendations to always improve our processes and paints. If this isn't enough, we'll help train applicators on our products just to ensure them it's as easy as we say it is.